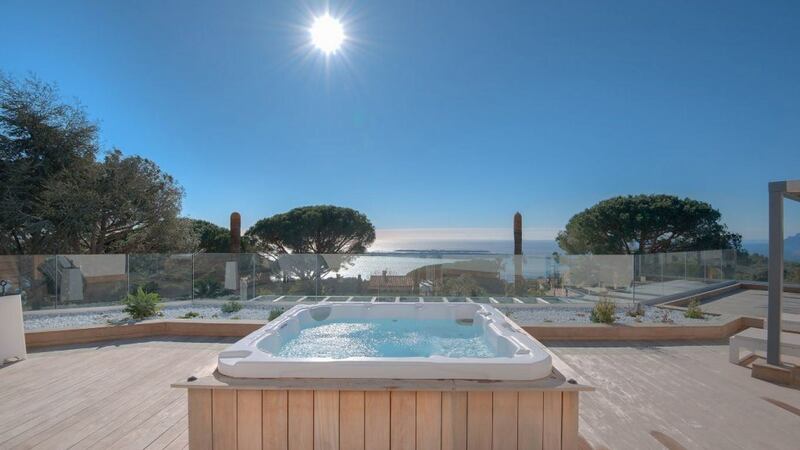 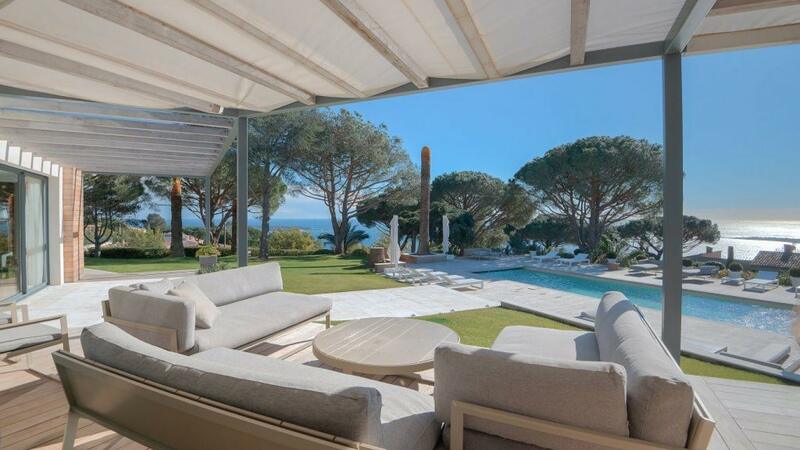 Villa Victoria is one impressive estate that offers a panoramic view of the Bay of Cannes, and the Isles de Lerins, and the Esterel mountains. 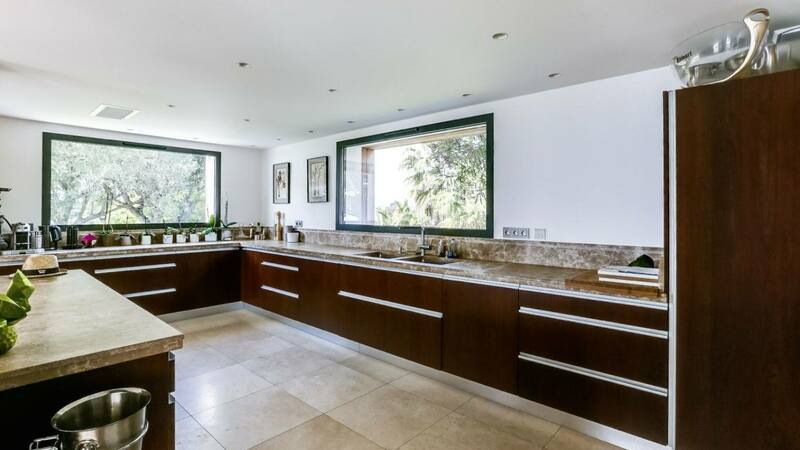 The area where this gorgeous home is situated has so much to offer. 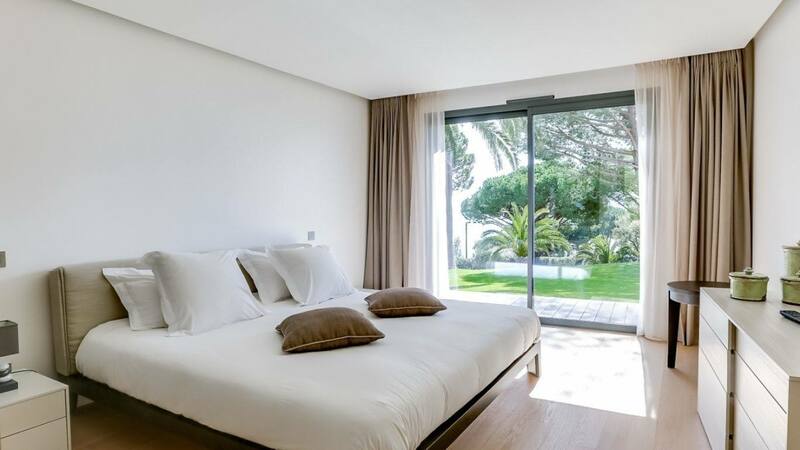 From water activities such as snorkeling and scuba diving, you can also take a moped tour and catch a glimpse of the charming Golfe-Juan Vallauris. 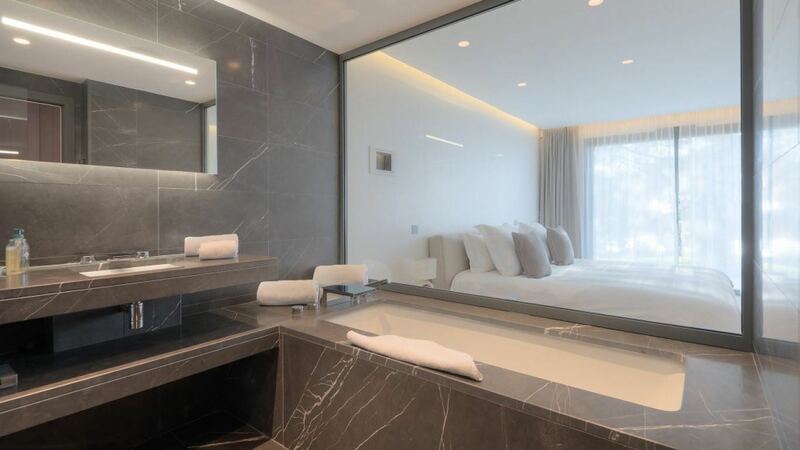 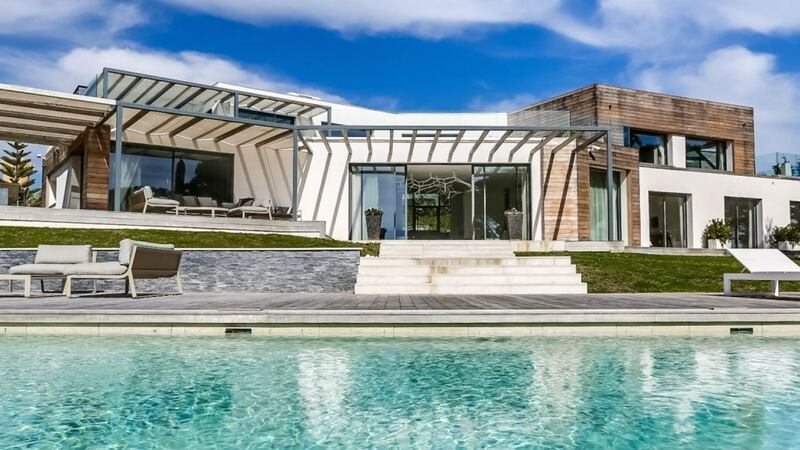 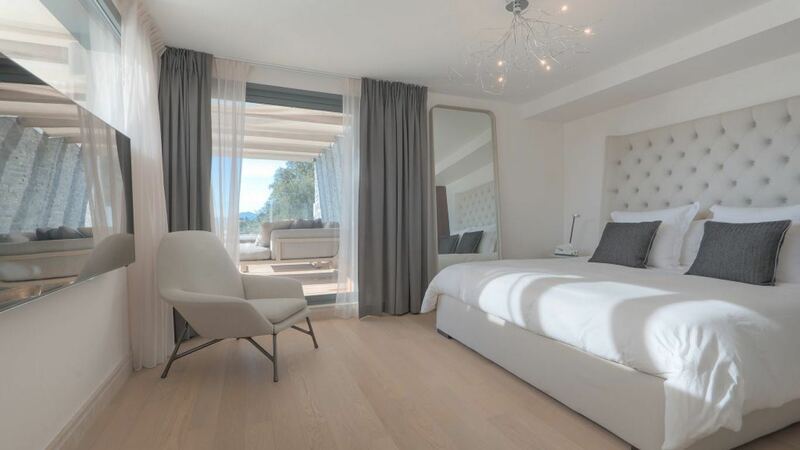 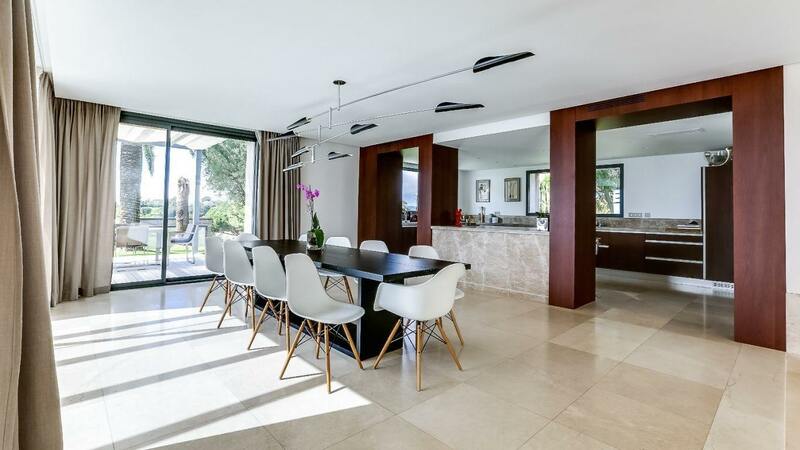 Considered as one of the finest homes close to the French Riviera coast, this upscale villa is exceptionally spacious with 5 large bedrooms with en-suite bathrooms. 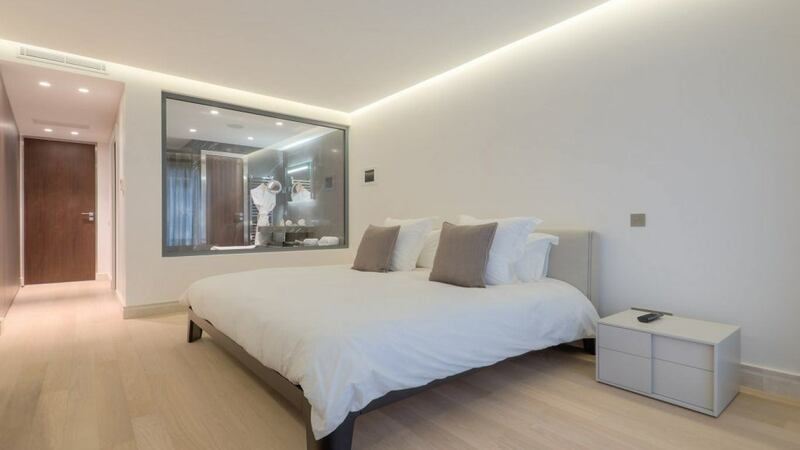 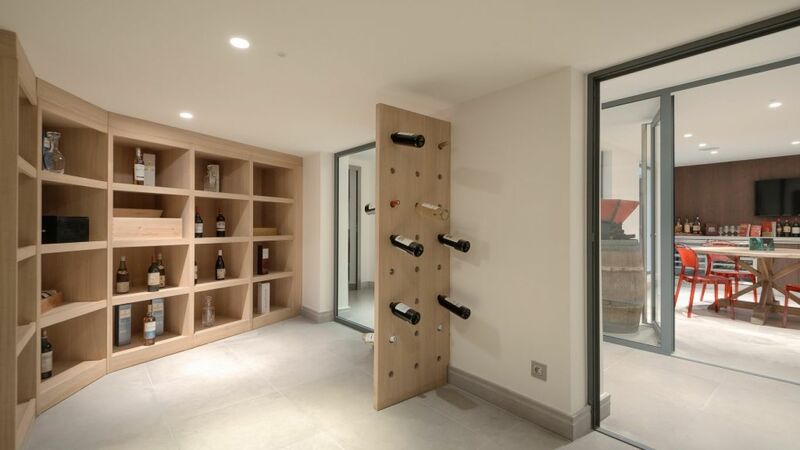 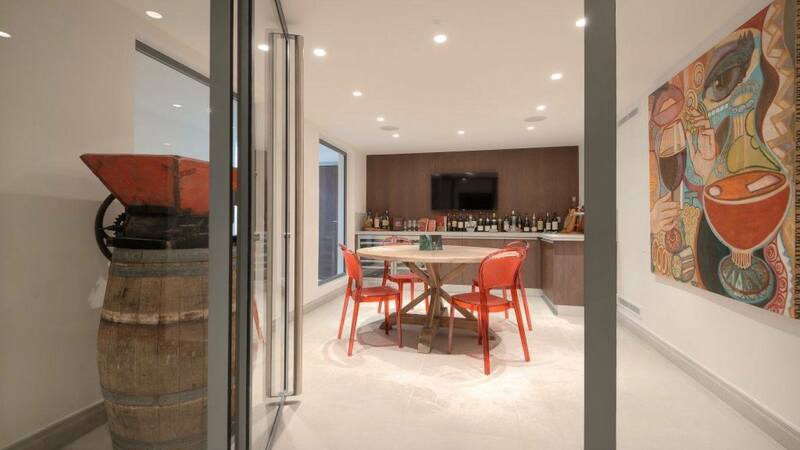 The basement offers exciting surprises including a wine cellar with a wine-tasting area and a home entertainment room. 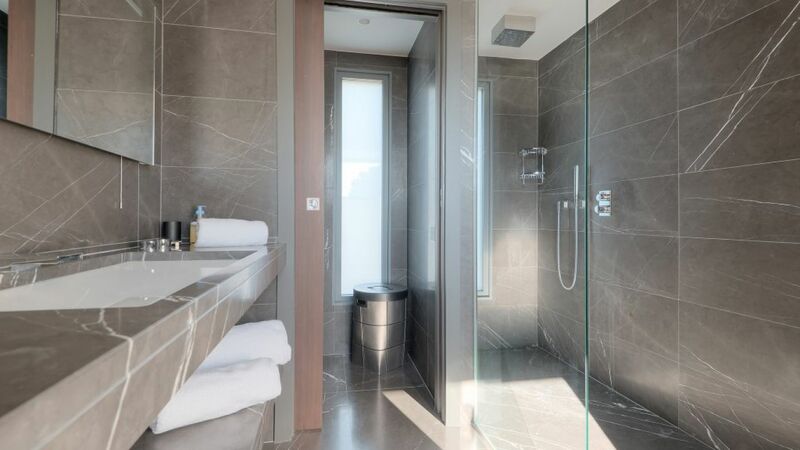 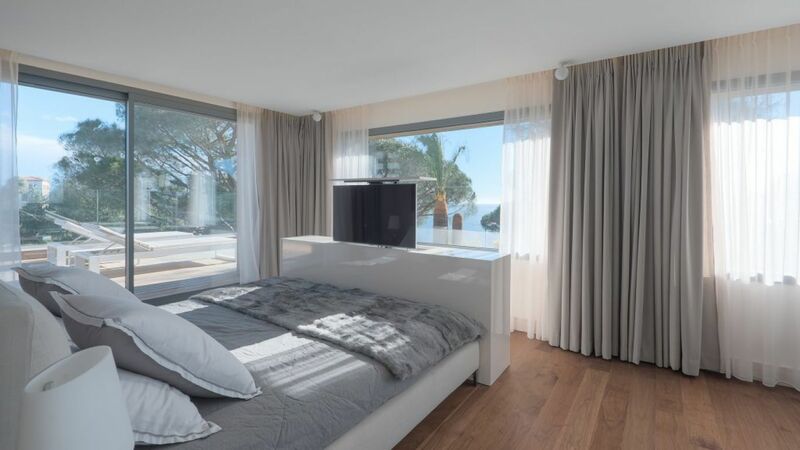 The large master suite has a terrace and a Jacuzzi. 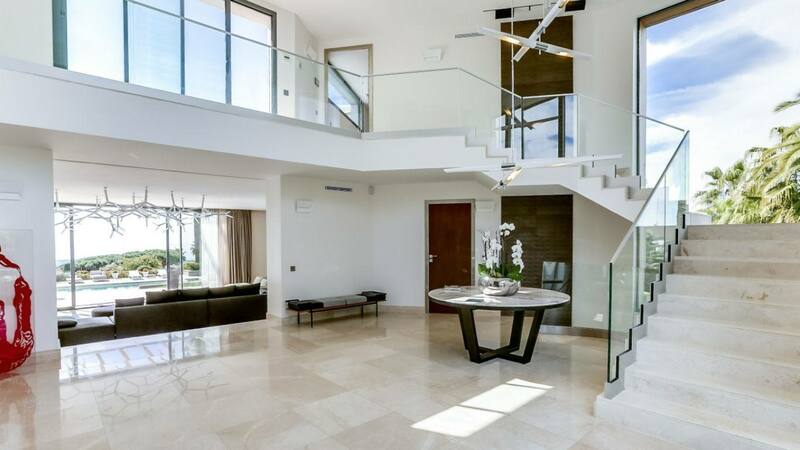 Each floor is served by an elevator. 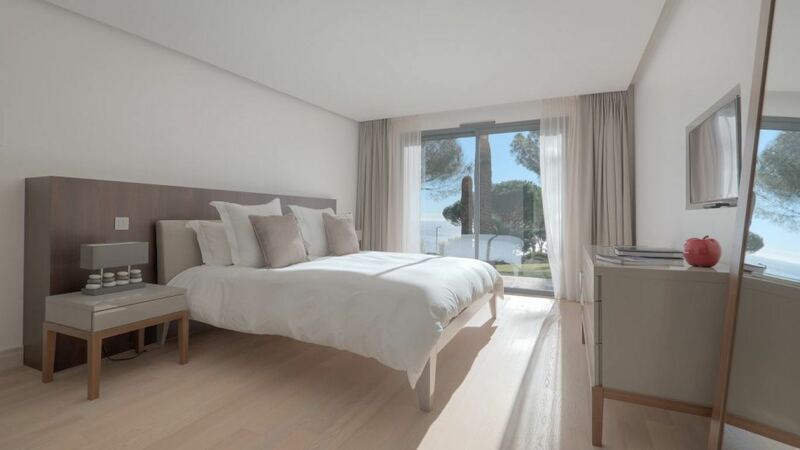 It also comes with a staff house with 2 bedrooms, giving a total of 7 bedrooms. 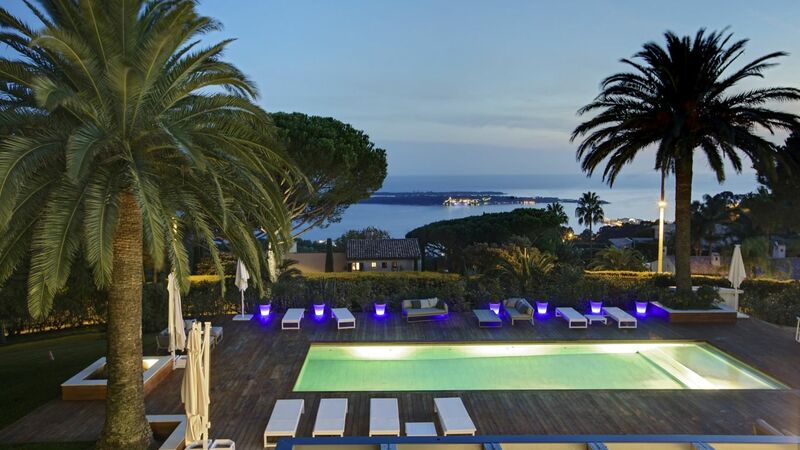 When the cool evening comes, you can relax at the heated pool while enjoying the breathtaking view of the Mediterranean coastline. 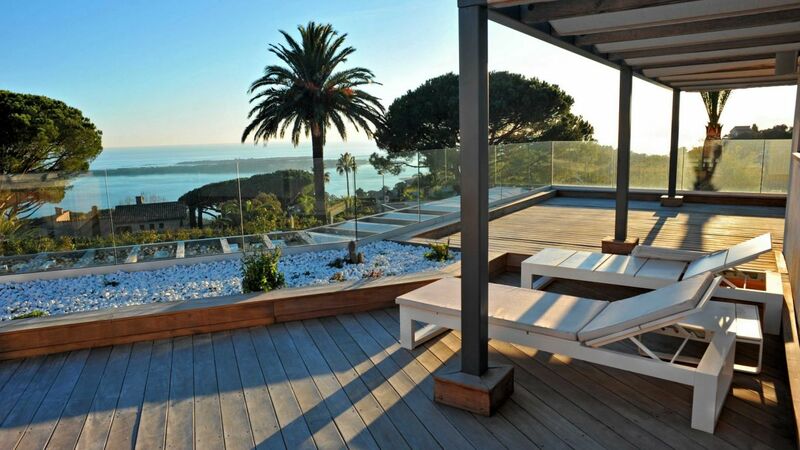 An outdoor deck are also an ideal party place if you are on holiday with friends. 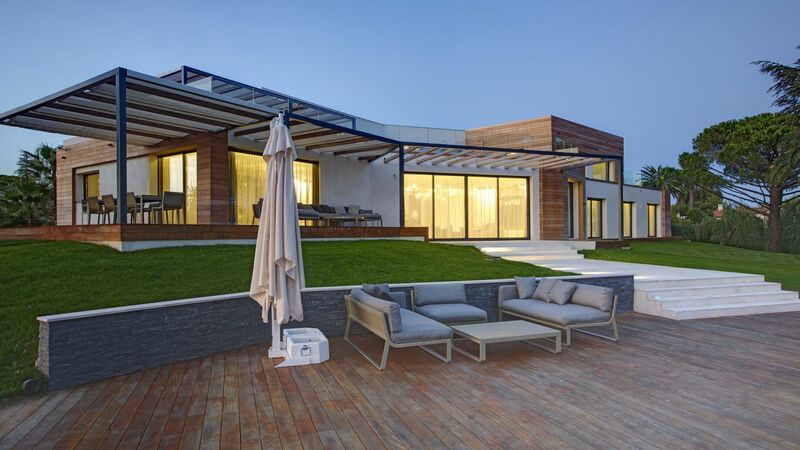 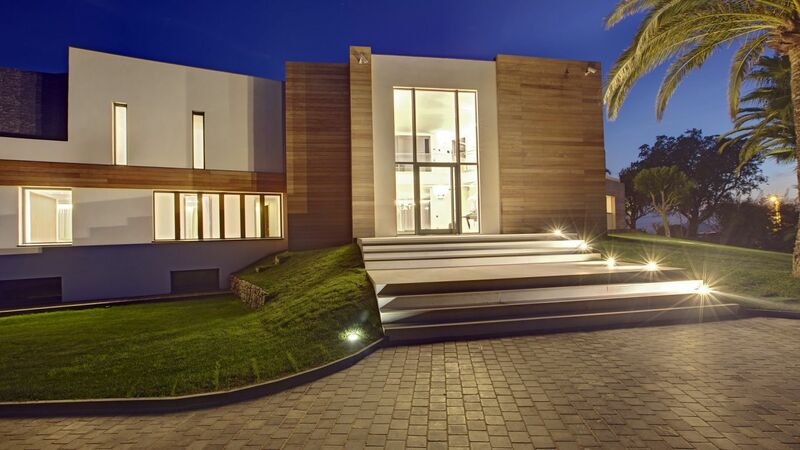 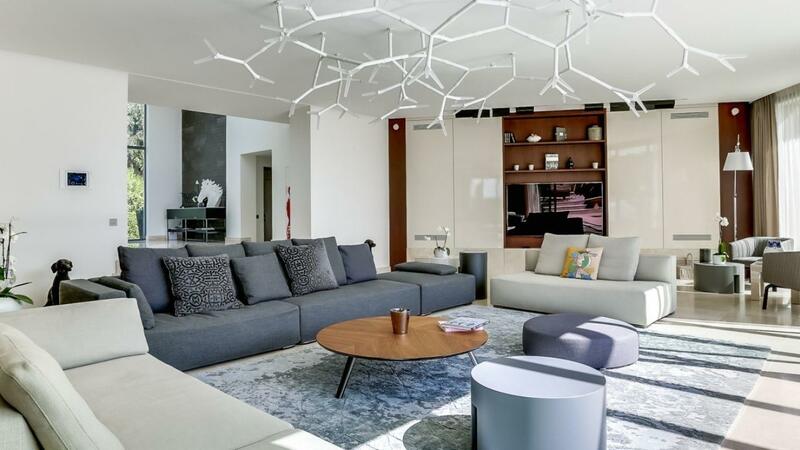 The 10-car garage can accommodate big groups coming to stay in this luxurious home. 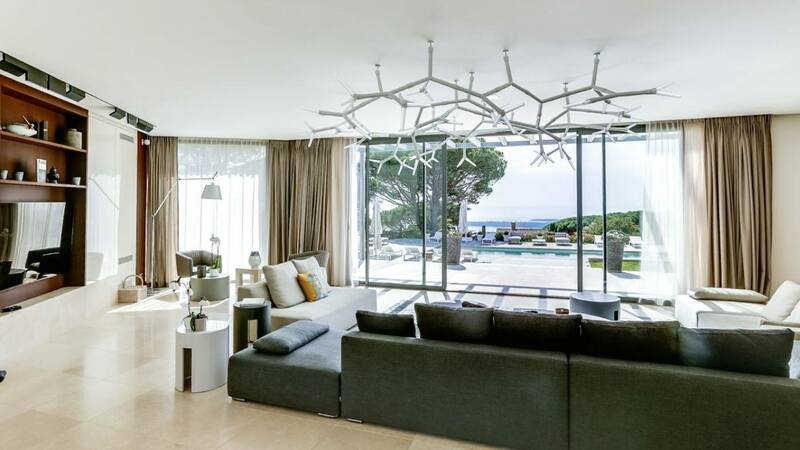 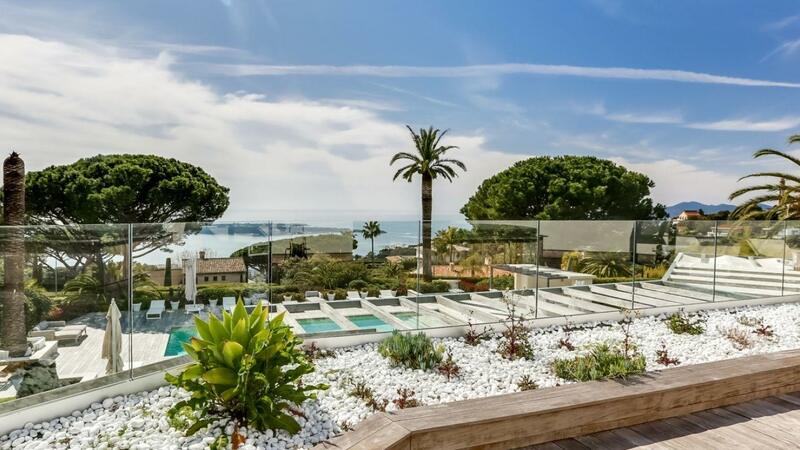 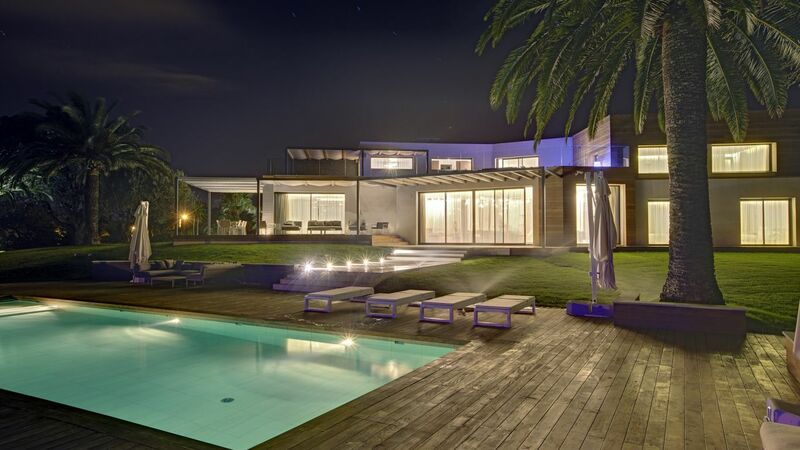 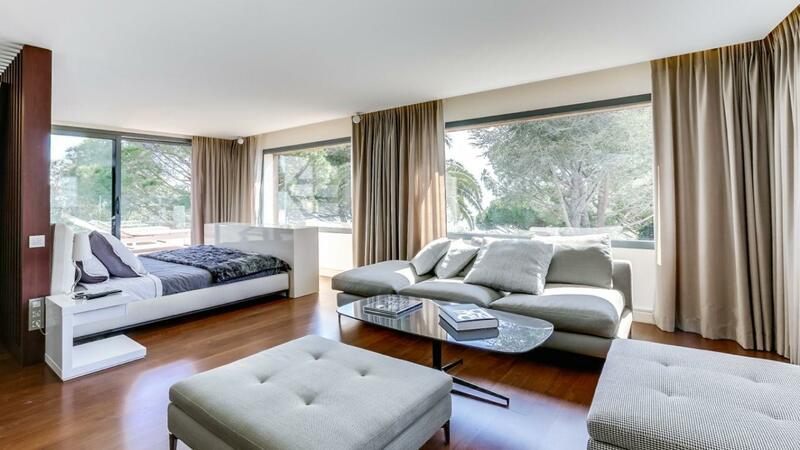 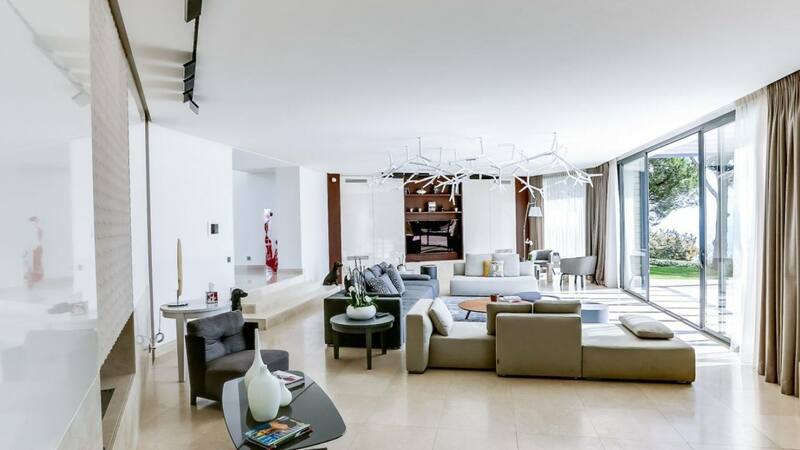 Super Cannes is one of the most prestigious residential areas on the French Riviera offering breathtaking views of the surrounding areas of Golfe Juan, Cap d�Antibes and Vallauris.